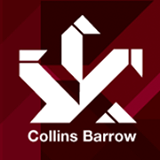 Collins Barrow is one of Canada’s largest associations of Chartered Accounting firms and the eighth largest group of chartered accountants in Canada. 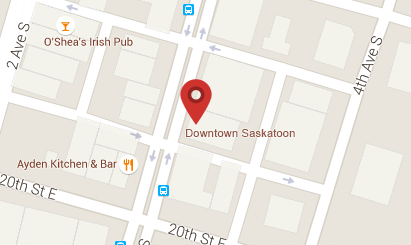 Known as Canada’s mid-market alternative for audit, tax and advisory solutions, we have developed a reputation for being a real choice for quality and value added financial advice due to the depth and breadth of in-house skills, customized offerings, commitment to excellence in customer service and our global reach. Our unmatched service and deep financial offerings make Collins Barrow the right choice for maximizing shareholder value.